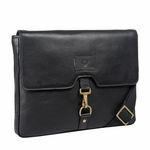 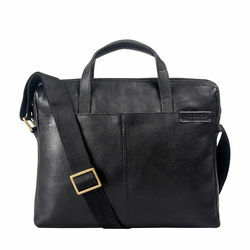 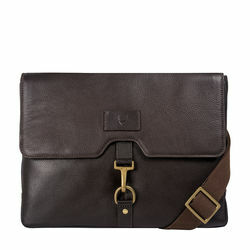 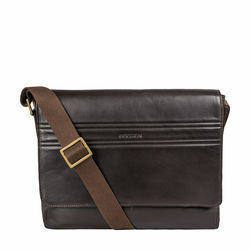 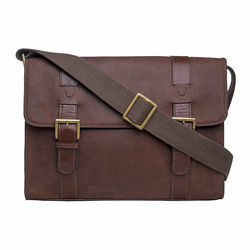 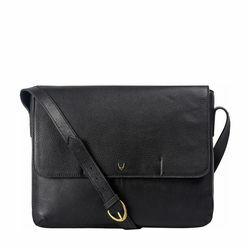 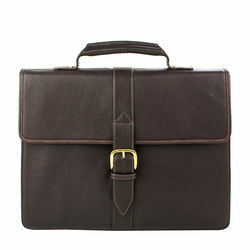 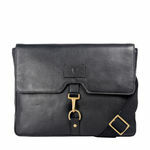 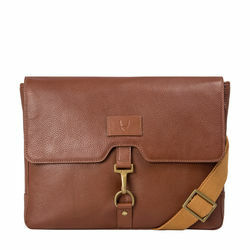 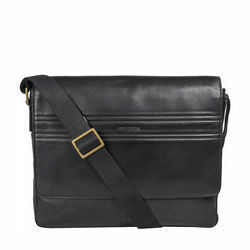 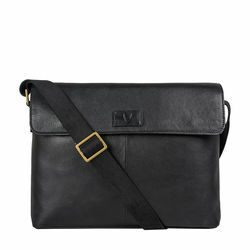 A smart folio despatch for men with bold fitting detail is clear in it’s style and functional execution. 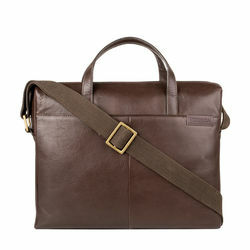 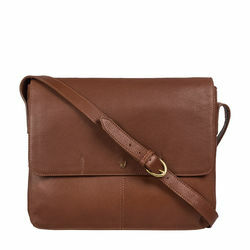 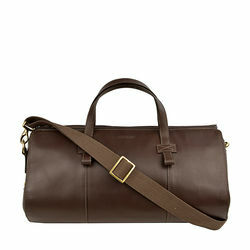 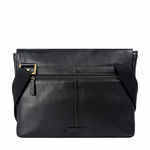 Made in Hidesign natural vegetable tanned leather. 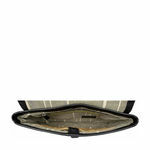 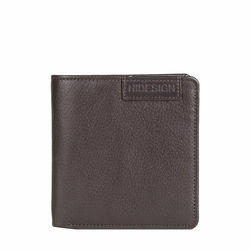 -Hidesign standard organizing pocket. 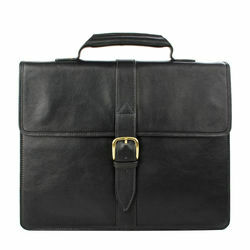 A smart folio despatch for men with bold fitting detail is clear in it’s style and functional execution. 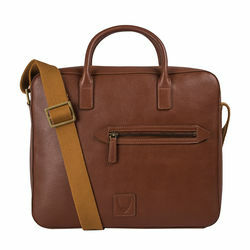 Made in Hidesign natural vegetable tanned leather.PRODUCT DETAILS -Main body in main leather -Flap with two magnetic dot -Main compartment -Hidesign standard zip pocket -Hidesign standard organizing pocket.